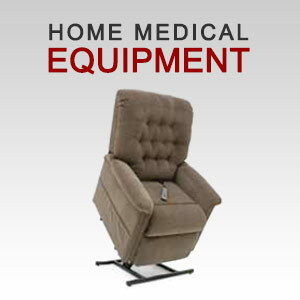 At AllCare Pharmacy and Medical Supply, we are proud to maintain one of the largest stock of home medical equipment anywhere in Monterey County. 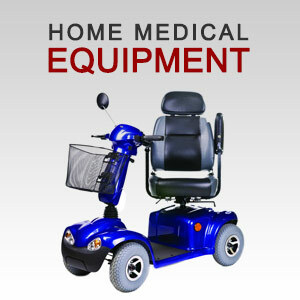 Come in and see the many ways in which we can improve your mobility and enhance the safety of your home. For diabetic patients, footwear can present a number of possible complications including foot pain, difficulty putting on and removing footwear and more serious issues such as ulcers and calluses. 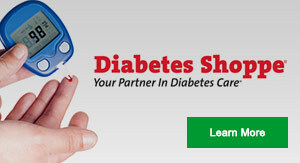 We carry a wide range of diabetic shoes to help improve your foot comfort and safety. Many household injuries occur in the bathroom and nearly all of them could be avoided with the installation of safety equipment. 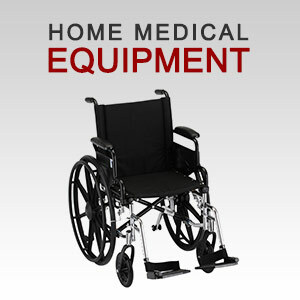 Our most popular safety products for the bathroom include raised toilet seats and bathtub chairs and rails. 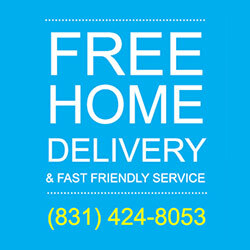 Depending on your needs, you may also wish to install a shower spray attachment for easier washing. 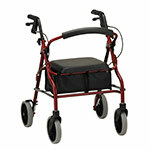 No two mobility issues are exactly alike. 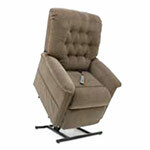 Perhaps you have difficulty raising yourself from a seated position. 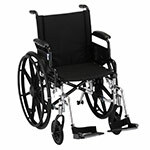 In this case, you would be surprised to see the difference that a seat lift can make in your everyday life. 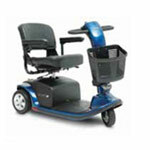 A seat lift has the ability to support a load of 300 pounds or more and can reduce your effective body weight by up to 70 percent. 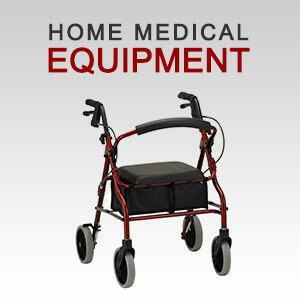 AllCare Pharmacy and Medical Supply also stocks a wide range of wheelchairs, scooters and walkers as well as bedside commodes.